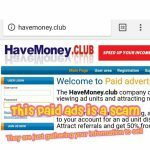 In this post I am going to share havemoney.club review from my own experience. As like my other reviews I am not going to give you lot of information or discuss it elaborately. 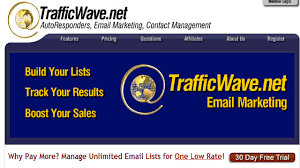 I am going to make it very simple so that you can save your precious time. How I Came To Know About This Site? I received a message to my whatsapp number stating I can make more money online with this website as an author I strongly believe it will be great to have my own experience before I write a review about an online money making product so I joined it and gave it a try. What We Need To Do For Joining? We don’t need to pay anything it’s free to join all we need to do is create a username and password along with our email address. You can see the sign up page below. What Is The Actual Work We Need To Do? Its very very simple all we need to do is type the numbers shown above any one can do this. For this simple work you will earn $0.10 per ad unit. Just see the below screen shot. 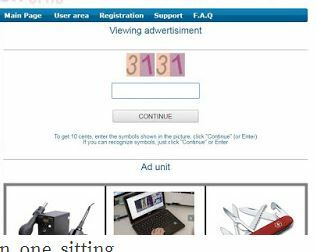 All you need to do is type 3131 in the box for that you will earn $0.10. Sounds easy ah? “You need to reach $150 for cash out”. Hmm okay I continued my work after few hours I reached $160 and again I tried to cash out…. There comes the second pop up. Oh my GOD!!! I was not happy but you know what I wanted to give a try for that as well. 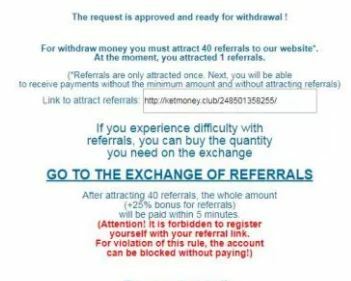 I contacted my friends I shared my referral link with them and it taken 3 days for me to attain 40 referrals. Finally I achieved 40 referrals and tried to cash out. There comes the third pop!!! “In order to receive your money quickly send us a payment worth of $10 in bitcoin or else wait for 1 to 2 months”. In order to pay us for our work if a company says, send us some money so that we will process your payment quickly what you will think about that friend? I was not really happy and I thought okay let us wait, but you know what happened? After 3 days I tried to login but oops!!! My account was deleted due to inactivity. See the screen shot below. I tried to change my password also and tried to login there is no way my username and password is incorrect because whenever I register I will make a note of my username and password. The list goes on…. if you open and see those websites you will get your own idea and you will come to the conclusion. I personally tried number of programs claims you can earn money but at the end of the day that’s not the case, in this program alone see what I came through…. I invested my time (for typing alone it take nearly 3 hours), I contacted nearly 50+ of my friends and explained them and clarified their doubts, nearly 3 days I spent for this program. Of all knowing all my efforts went in vain there is no word to explain the pain part…. 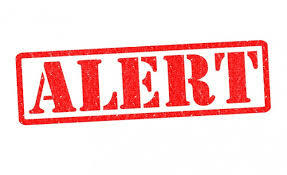 You know what after I realized this is not genuine program I again contacted my friends to inform them so that they don’t waste their time and energy. Dear friend I don’t want you to face the hassle and disappointment I faced that’s the main reason for this post. I am sorry to hear about your health condition and the surgeries you gone through. I believe everything is fine now and I will remember you in my prayers. 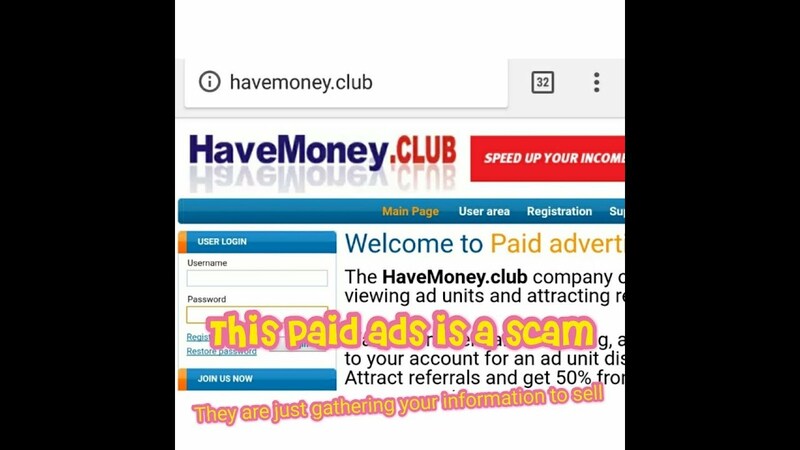 Related to Havemoney.club I was not paid and many reporting it as a scam website as well. Its not possible to get your earnings from them I too lost what I earned with them. So don’t waste your time on Havemoney.club anymore please. Please take care of yourself. Wishing you good health & Success. GOD Bless! Wow that is an incredible story. What a scam and it is a shame they get away with doing this. I’m sorry you ended up wasting so much time but am grateful you wrote about your experience so others can avoid this scam. Although I feel bad when I think of that but its an learning experience and the main reason I have written this post is to help others and save their time. I am happy already a few saved their time and money because of my reviews that brings me joy and pleasure.